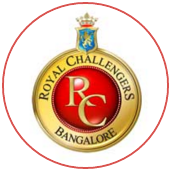 The IPL opens new seasons with a match between the previous edition's finalists, and this year the teams seemed to have been handed the same lines. 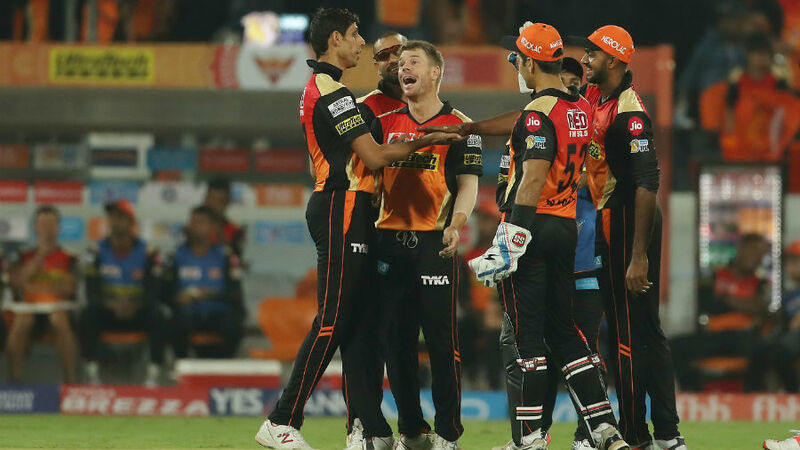 The characters speaking those lines changed, the stage changed, but Sunrisers Hyderabad once again posted a 200-plus total and defended it successfully after an early scare. 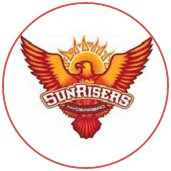 This 207 was Sunrisers' second-highest IPL score, one behind the final last year, and despite all their power and matches in Bangalore, Royal Challengers have successfully chased 200 only once in the IPL. 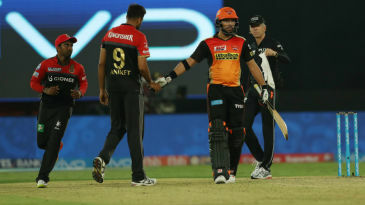 Sunrisers' captain David Warner seemed to be repeating his lines from the final but it was Yuvraj Singh's sublime 62 off 27 that set up the 200 score after Moises Henriques provided him the springboard with 52 off 37. In response, Chris Gayle looked threatening as Royal Challengers raced away to 43 for 0 in four overs. Missing Mustafizur Rahman, Sunrisers found a new hero in Afghanistan legspinner Rashid Khan, who took the wheels of the chase off with quick legbreaks and wrong'uns, claiming two wickets on his IPL debut.